ORGANIC TRADE ASSSOCIATION MEMBERS RECEIVE 10% DISCOUNT ON COMPLIANCE COPS SUBSCRIPTION. No matter where you fit in the food business: grower, processor, manufacturer, wholesaler, broker, trader or retailer, Compliance Cops will simplify tracking and organizing the inbound and outbound documents that you work with every day. Compliance Cops is a subscription-based, online tool that simplifies the management of the documentation that is required to accompany food products as they move from the field to the consumer. 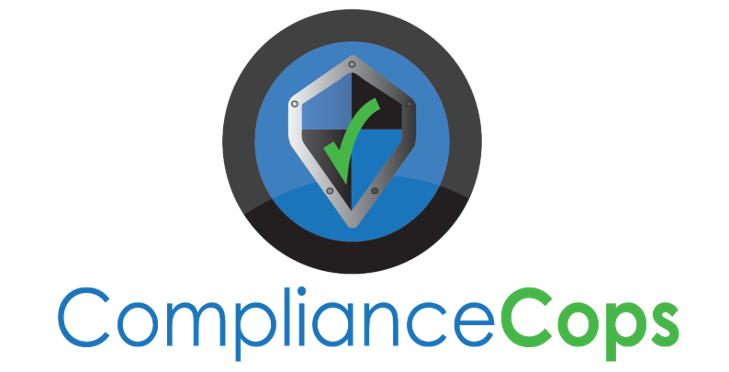 Compliance Cops is different from any other document or compliance management program. Compliance Cops utilizes an approach that encourages subscribing customers and vendors to connect and exchange documents through a shared, online database. Compliance Cops 10% discount is offered to Organic Trade Association members. Contact Organic Trade Association to recieve a discount code.